Our deepest thanks to our friends, the corporations, foundations, and service clubs, who help us to build awareness for adoption and foster care and support the work we do with kids and families. Without your help we would not be able to help so many families and children. We work closely with the Wisconsin Department of Children & Families, which oversees the welfare of all Wisconsin’s children. The Coalition for Children, Youth & Families is one of Jockey Being Family’s partners. The foundation supports our Home to Stay® program, in which we visit families who have finalized adoptions to connect them to post-adoption services and resources; as part of this visit, we deliver “Welcome Home” back packs containing books, games, a blanket, and other items that were specially made for each adopted child by Jockey employees or volunteers. Serve Marketing supports the mission of the Coalition through its donation of highly creative advertising and public relations services aimed at changing public attitudes about foster care and foster kids. The Outdoor Advertising Association of Wisconsin and its member companies have been incredibly generous with their donations of hundreds of billboard spaces throughout the state for more than five years to spread the word about the need for foster and adoptive families in Wisconsin. These billboards are worth more than $1,500,000. 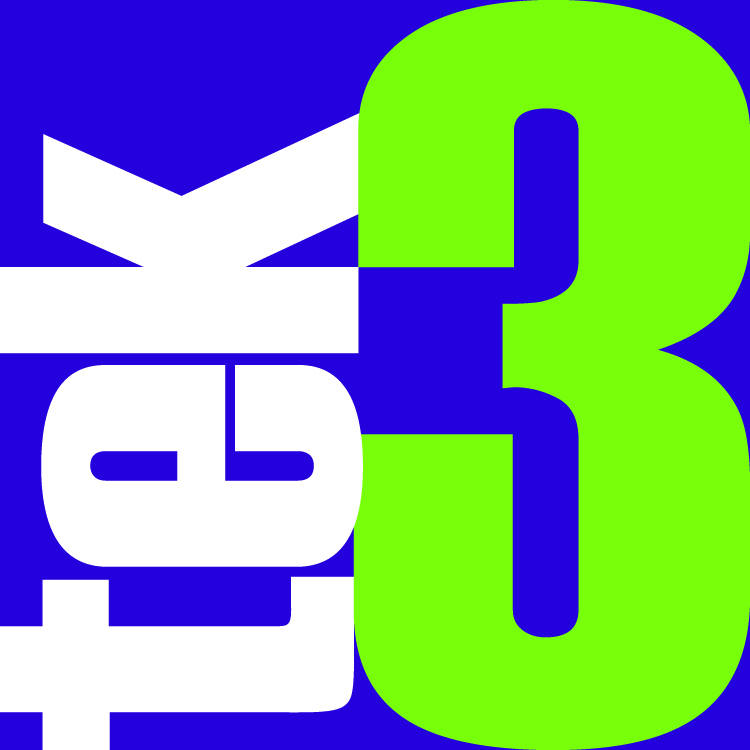 Tek-3 provides network administration and technical assistance.